George Pavlov is manager of following athletes. Georgi Ivanov born in 1985. (coach Zlati Ivanov) – World Youth Champion 2001 and World Junior Champion in shot put 2004.PB. 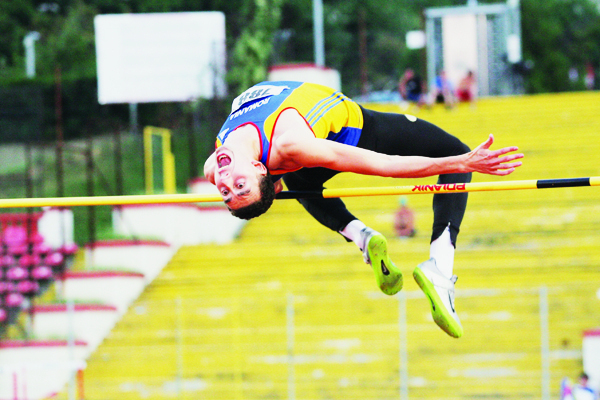 8.30 m. National champion of Bulgaria. P.B. - 20.02 m.
Kolyo Neshev born in 1983. (coach Hristo Markov) PB. 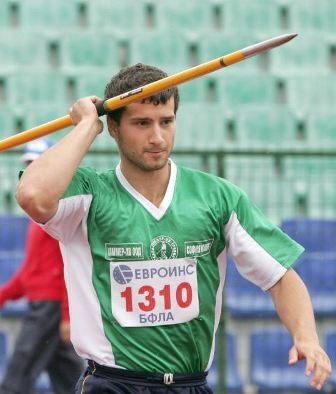 Javelin Throw- 82.55 m. Bulgarian national record holder. Zhivko Petkov born in 1989. 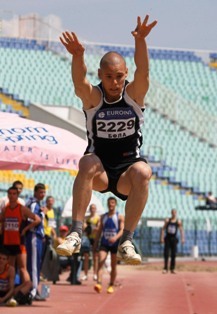 (coach Atanas Ivanov) – bronze medalist at World Youth Champs and silver medalist from European Junior Champs at triple jump from 2005.Silver medalist from European U23 Champs 2009 PB. 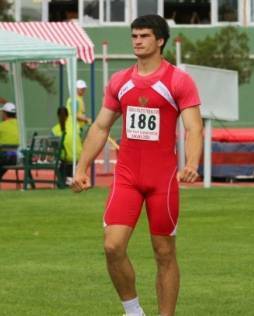 16.64 m.
Krasimir Braykov born in 1985. 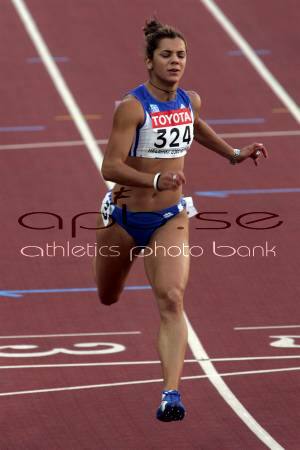 (coach Valia Demireva), Bulgarian national champion on 400 m, first on European Cup 2011 Novi Sad and Balkan champion for 2011; P.B. - 46.09 sec. PAPACHRISTOU PARASKEVI (Gre) born 1989 P.B. 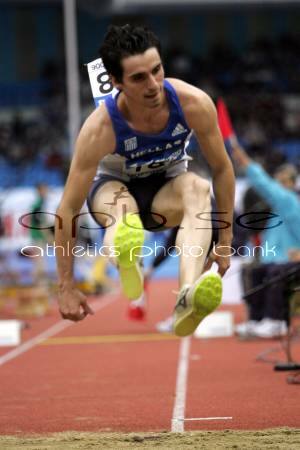 14.72 m. (TRIPLE JUMP) (coach Georgi Pomashki) – European champion U23 – Ostrava 2011 and Kaunas 2009, Greek champion for 2011. Ypsi MORENO (Cuba) – hammer throw. Born in 1983. Coach - Eladio Hernández. Double world champion – Edmonton 2001 and Paris 2003, silver medalist from Olympic games Athens 2004 and Beijing 2008; silver medalist from world championship Osaka 2007 and Helsinki 2005. Personal best - 76,62 м.
Danijel FURTULA (Mne) – discus throw. Born in 1992. Coach - Danilo Krtinic. 2nd place European junior championship Tallin 2011, finalist – world junior championship Moncton 2010. 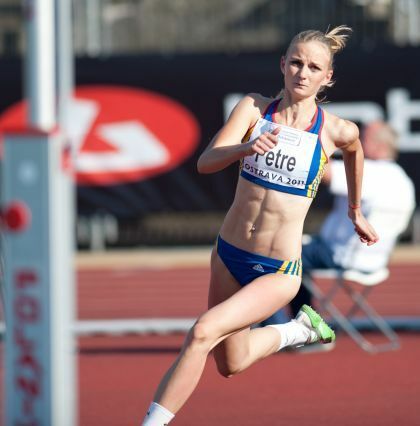 Personal best - 54.65 м.
Violeta Metodieva (Bul) – 400m. Born in 1989. Coach – Valia Demireva. Bulgarian champion for 2011. Personal best - 53.63 sek. 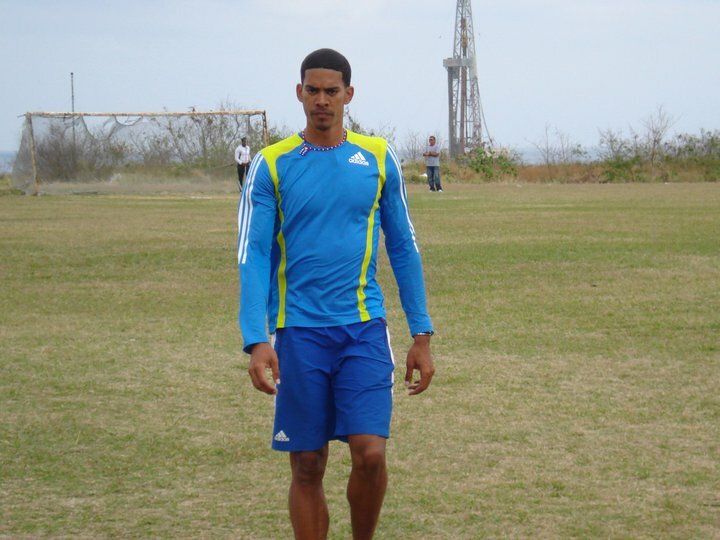 Yunier Perez ROMERO (Cuba). 100/200m. Born in 1985. Personal best - 10.22 sek (100 м) и 20.66 sek (200 м). Mihai Donisan (Rom) – high jump. Born in 1988. 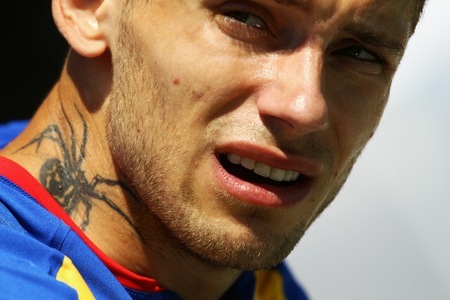 Romanian champion for 2011. Personal best – 228sm. Mihai GRASU (Rom) – discus throw. Born in 1987. 5th place European championship U23 2007. Three times finalist – Universiade. Personal best - 62.20 м.
Peter Kremenski (Bul) – 60m/100m/200m. Born in 1991. Coach Valia Demireva. 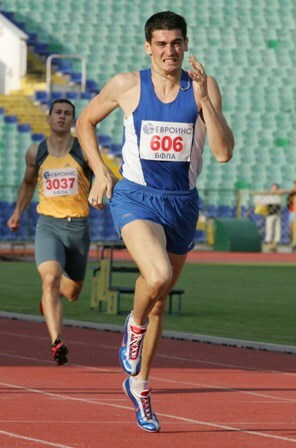 Bulgarian champion – 60m, 100m and 200m for 2011, Balkan champion for 2011. Personal best - 6.80 sek (60 м), 10.48 sek (100 м), 20.79 sek (200 м). 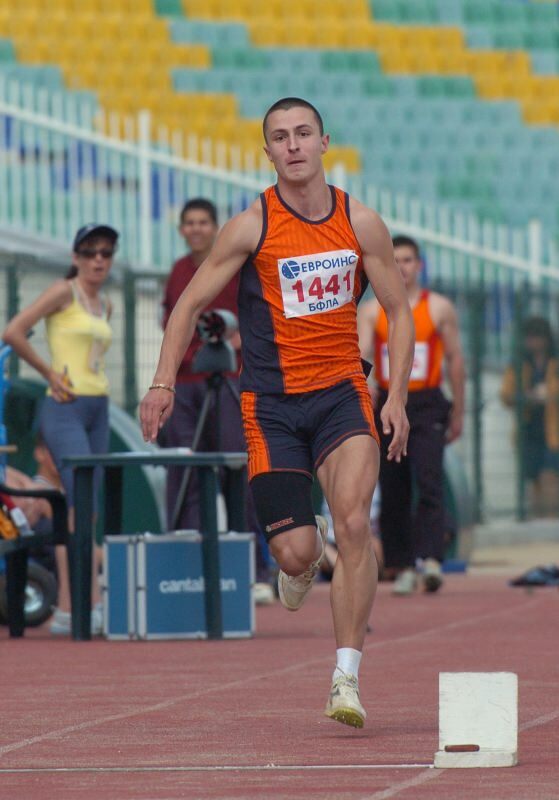 Catalin CIMPEANU (Rom) – 100/200m. Born in 1985. Personal best - 6.70 sek (60м), 10.28 sek (100 м), 20.81 sek (200 м). Dragana TOMASEVIC (Srb) – discus throw. Born in 1982. Coach - Danilo Krtinic. World finalist – 7th place Daegu 2011, 8th place Helsinki 2005. European finalist – 6th place Barcelona 2010, 8th place Göteborg 2006. Personal best – 63.63 м.
Lykourgos TSAKONAS (Gre) – 100/200m. Born in 1990. European champion U23 Ostrava 2011 – 200 m. 7th place – 200 m European champion Barcelona 2010. Personal best - 6.76 sek (60м), 10.37 sek (100 м), 20.56 sek (200 м). Silvia Danekova (Bul) – 3000 m ST. Born in 1983. Coach – Yolo Nikolov. Bulgarian champion for 2011. Personal best - 10:10.98 min. Serdar Tamac (Tur) – 400m. Born in 1985. Coach – Valia Demireva. Turkish champion and ex-national record holder. 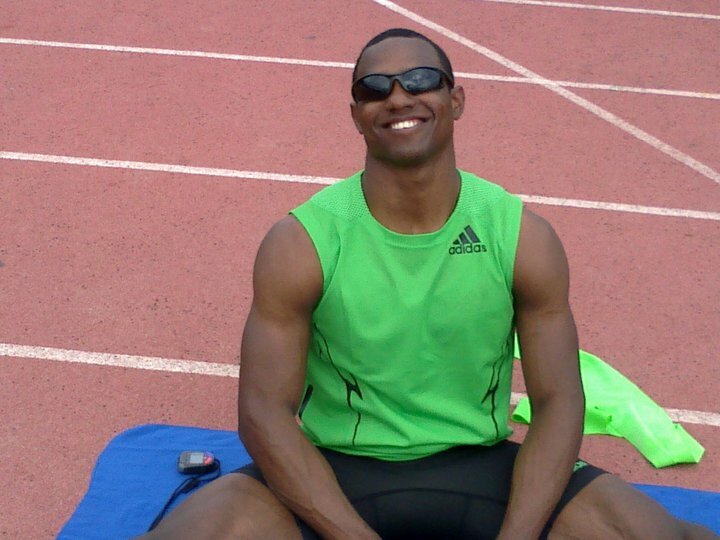 5th place – 400m – world junior championship 2004. Personal best – 46.43 sek. Lazar Katuchev (Bul) – 400H. Born in 1989. Personal best – 51.51 sek. Zdravko Dimitrov (Bul) – hammer throw. Born in 1991. Coach – Abdrian Andreev. Personal best – 60.85 м.
Anastas Papazov (Bul) – hammer throw. Born in 1992. Coach – Andrian Andreev. Bulgarian champion for 2011. Personal best - 61.38 м.
Martin Arnaudov (Bul) – 110H. Coach – Valia Demireva. Personal best - 13.90 sek. Georgi Georgiev (Bul) 100/200m. Born in 1991. Coach – Valia Demireva. Personal best - 6.74 sek (60 м), 10.56 sek (100 м), 21.67 sek (200 м). Viktor Ninov (Bul) – high jump. Born in 1988. Coach – Valei Tsvetkov. Bulgarian and Balkan champion for 2011. Personal best – 229sm. Rosen Karamfilov (Bul) – discus throw. Born in 1989. Coach – Stanka Milanova. Bulgarian champion for 2011. Finalist – European championship U23 Ostrava 2011 and Kaunas 2009, Universiade 2009. Personal best - 58.90m. 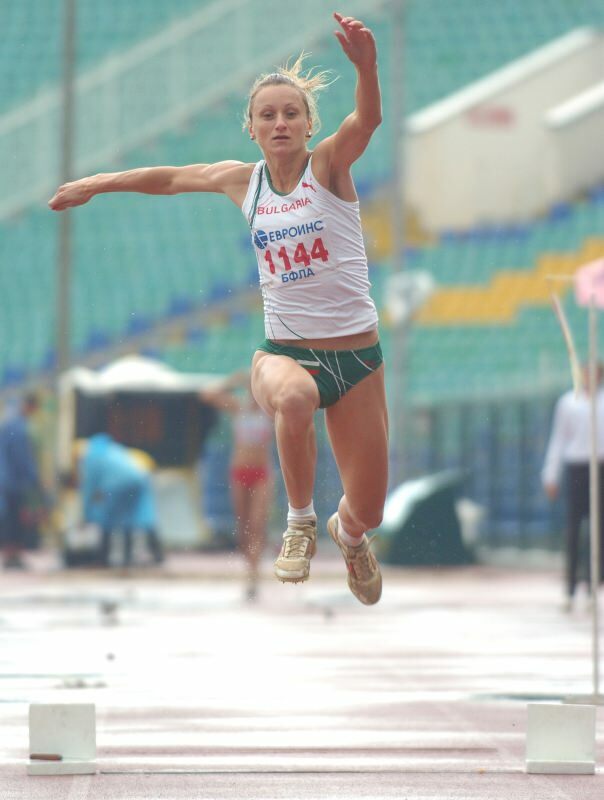 Magdalena Christova (Bul) – long jump. Born in 1977. Bulgarian champion for 2011. Personal best – 6.94 m.
Liliana BARBULESCU-POPESCU (Rum) – 800m. Born in 1982. 1st place Universiade 2003. Personal best - 1:59.34 min.